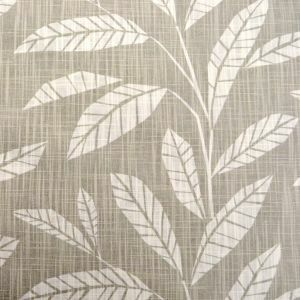 "Anderson French Grey" from Premier Prints. Classy check pattern. 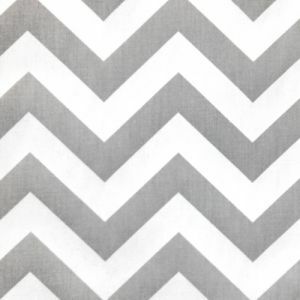 Soft greys and white background.